Google and Facebook are joining news organizations in Europe to launch new fact-checking tools ahead of the presidential election in France. After the US presidential election last year, Facebook came under scrutiny for allowing fake news to spread across its network. While the social network had first denied its critical role in disseminating stories, the company has been taking some major steps to promote well-sourced stories over false information. The new project will help the companies debunk viral information online. The initiative is being called CrossCheck, and is “a collaborative journalism project.” Details about how CrossCheck will exactly work are currently unclear. However, it appears that the companies will take help both from Facebook users and their news partners. Facebook users will submit links to contested content to a dedicated website, which will then be investigated. Google and Facebook will likely provide access to tools like CrowdTangle and Google Trends to help experts track trending topics and their authenticity. Reuters said that seventeen French newsrooms have joined the project, including AFP and the French public national television broadcaster. It should be noted that the companies are trying to fight against the “actual” fake stories that have no factual backing. Following the US election, the term has become a buzzword wrongly used with well-sourced stories to discredit the facts. President Trump has also repeatedly misused the term to silence his critics in the media. Sebastian Gorka, deputy assistant to the President admitted the issue earlier today. However, he said that the administration will continue to do so “until the media understands how wrong” their attitude is. There is a monumental desire on behalf of the majority of the media, not just the pollsters, the majority of the media to attack a duly elected President in the second week of his term. That’s how unhealthy the situation is and until the media understands how wrong that attitude is, and how it hurts their credibility, we are going to continue to say, ‘fake news.’ I’m sorry, Michael. That’s the reality. 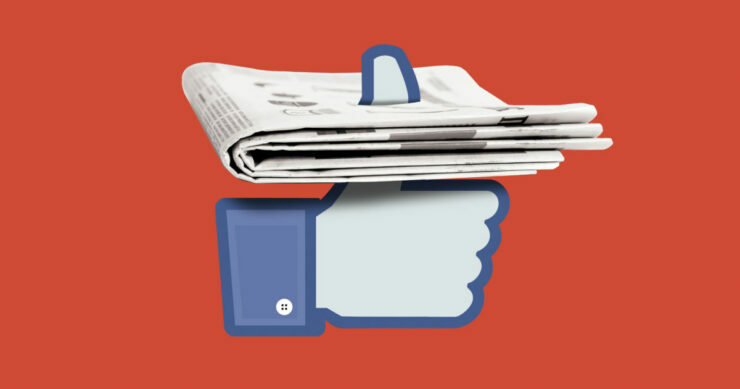 In a separate initiative, Facebook is also working with eight French news organizations, including the Agence France-Presse (AFP), BFM TV, and newspapers L’Express and Le Monde to reduce the risk of fake stories with no sources to trend on its platform. The stories flagged by users will be fact-checked by its partners. “Any news report deemed to be fake by two of its partners would then be tagged with an icon to show that the content is contested,” Reuters added. 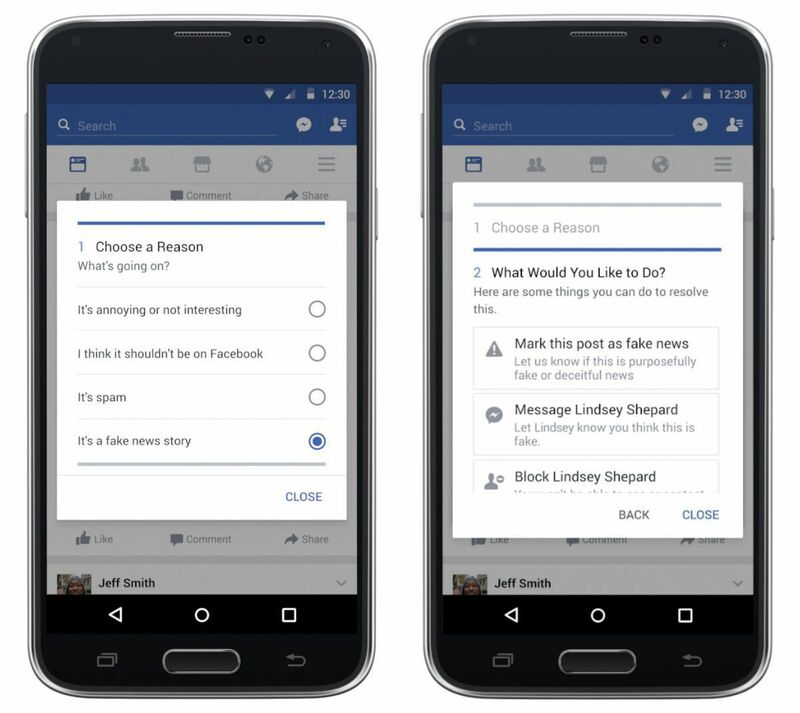 In the US too, Facebook is introducing better controls to help users flag fake or hoax articles. The social giant will work with the Associated Press and other agencies to check the authenticity of stories. While the latest efforts appear to be targeting the French election news, Google and Facebook want to kill this trend entirely. The French election will prove to be an important testing ground for the companies who have been trying to curb this trend of spreading false information.